Our Kessler Custom oboe reeds offer a great combination of quality, performance and price. 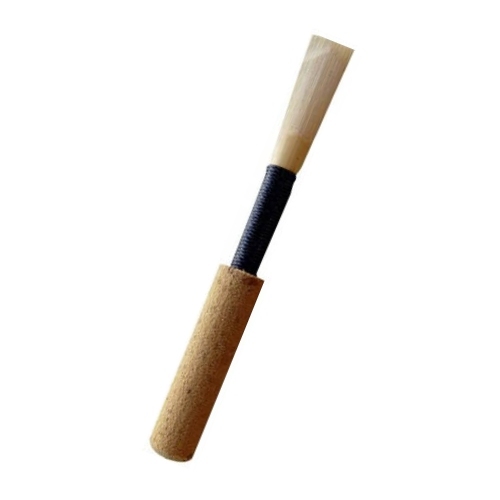 Our American Scrape reed is one of the most even playing reeds available for oboists. Using the same high quality cane and craftsmanship of our Artist Series reeds, the American Scrape reeds are available in a full assortment of strengths. Each reed is hand-scraped and tested for performance. These reeds tend to work evenly and well in any oboe design. Our reeds are made 100% in the USA! Also make sure to check out our Artist Series Oboe Reeds!